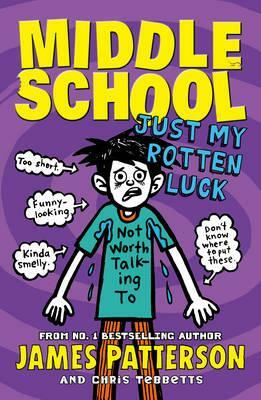 The humorous book from James Patterson, is about a teenager called Rafe and his inexperience with fitting in. He tries several times to impress a girl, but she is always telling him that there is someone else out there. Rafe is an artist and he secretly put’s pictures of his artwork around the school. The bully called Miller the Killer has made a deal with Rafe that if he joins the football team he will stop bullying him. Join Rafe on an adventure through his time in middle school and help him fit in with the cool kids. I recommend this book to boys and girls aged around 10 – 13. I hope you enjoy this book as much as I did!